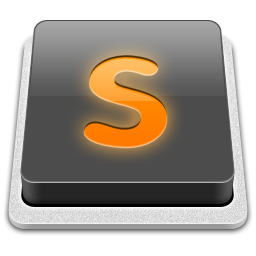 This is a free 5-day class for Python developers wanting to make the most of Sublime Text. To get started immediately simply enter your email address below. What many Python developers don’t realize is how much having a smooth development setup impacts their productivity. But having real-time code linting feedback, auto-completion (and even auto-formatting) for your Python code makes it much easier to write clean and Pythonic code. I’ve spent north of 100 hours towards perfecting my own Python development setup over the years. 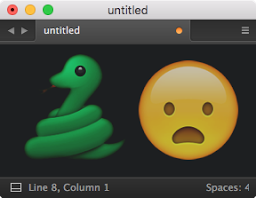 I just updated my “5 Sublime Text Tweaks to Boost Your Python Productivity” email course. This is a 5-day course for Python developers wanting to make the most of their development environment.